…a luxury motoryacht for charter in Croatia. The boat is available in marina: Split, Trogir, Sibenik, Zadar, Sukosan, Dubrovnik, Pula, Biograd, Murter. 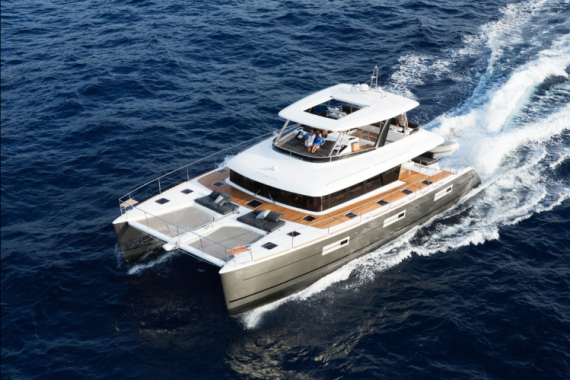 The Lagoon Power 630 is a luxury motor yacht, a motor powered catamaran produced for 2016. and now available for charter in Croatia. What is there to say about this yacht than it is absolutely stunning. If the word “luxury” was a boat this is probably how it would look. 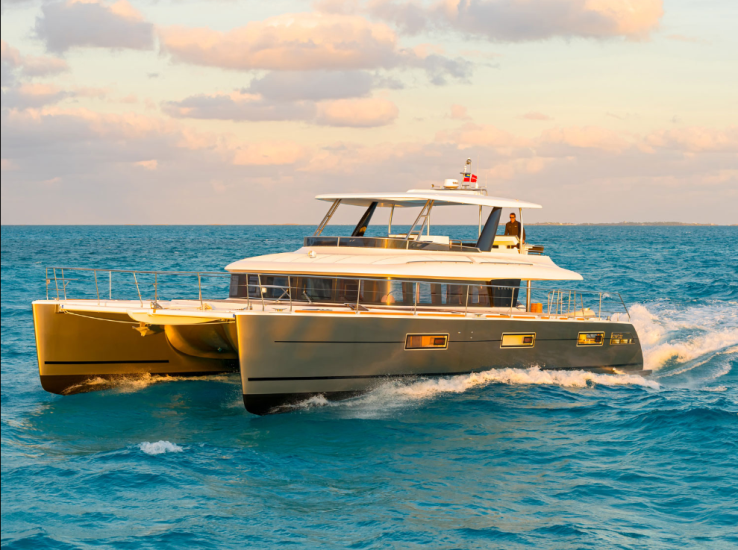 The 630 combines the high modern standards of a luxury motor yacht, with the convenience of a catamaran sailboat. Now you can cruise Croatian shallows, without any fear, as this is a stable, safe, and fast yacht ready for any demand you put to it. Let’s start from the outside. 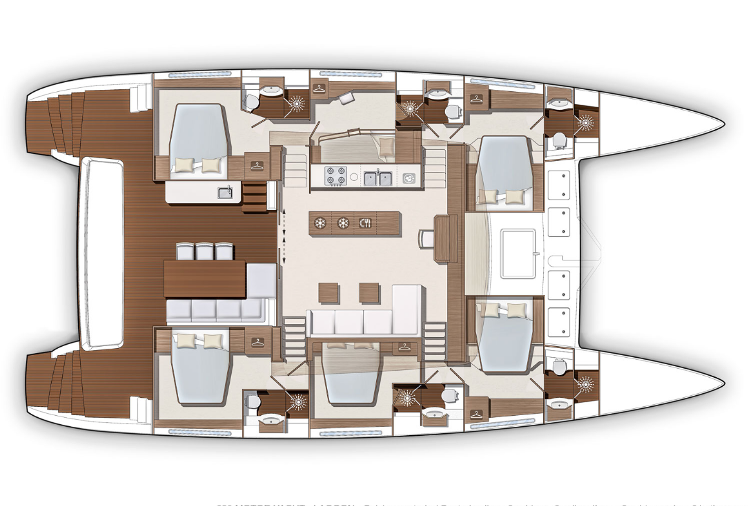 The 630 is the size of a small football field, so deck space is of no concern. You can literally throw parties on the deck. 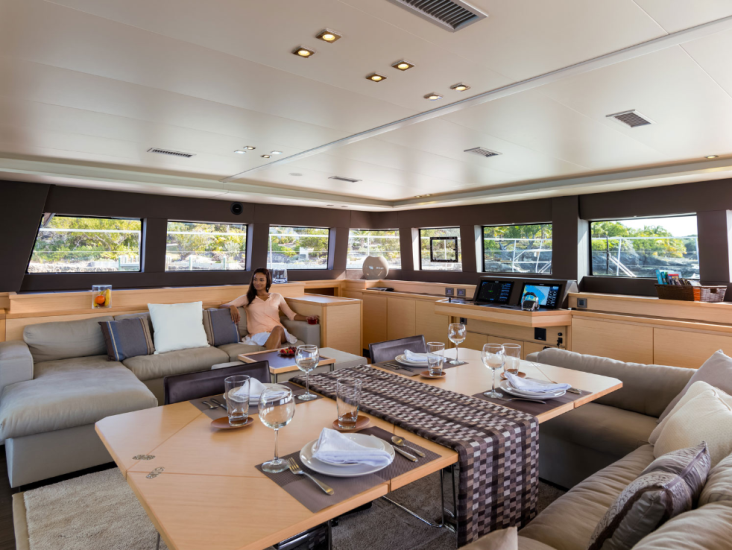 The stern area is equipped with the soft seating, and socializing areas, and looks into a saloon, where the luxury reaches its max. All the components are perfectly arranged, with large glass windows, sleek modern design, and a high sense of luxury all around. 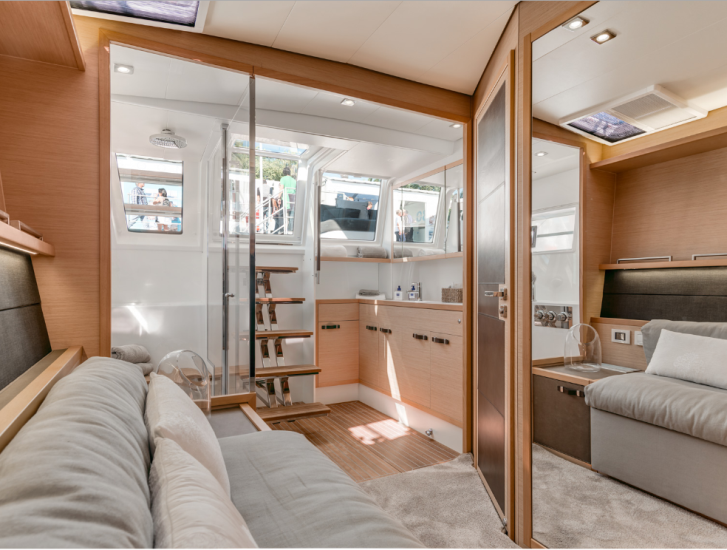 The sides offer enough space to comfortably walk in pairs, and it’s a great improvement to catamaran concept in general as it’s often an area you have to squeeze trough. 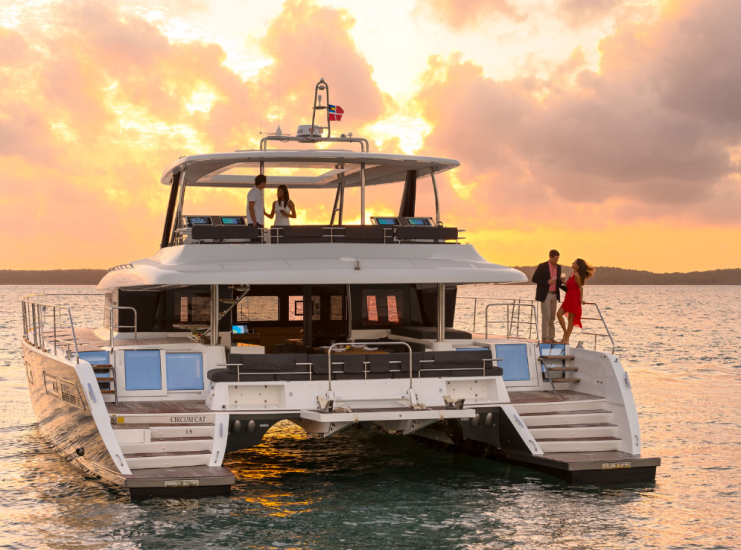 In the end the fly bridge, or the upper deck, however you call it, is a master piece, and probably the most recognizable thing about this yacht, and that makes a statement! A lot of seating area with a remote controlled sun awning, so you can enjoy the hot summer days, perhaps even with a cool cocktail. The interior, feels better than just about any 5+star hotel. 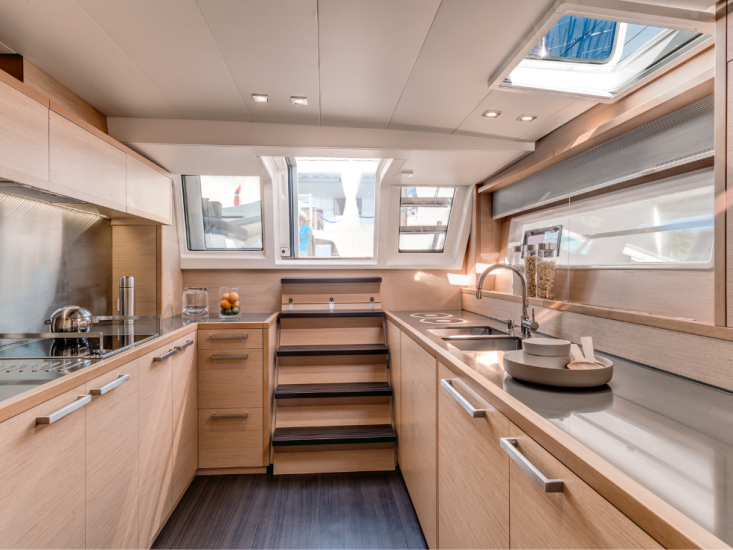 With large windows to allow maximum sunlight in, beautifully equipped, modern and luxurious components. 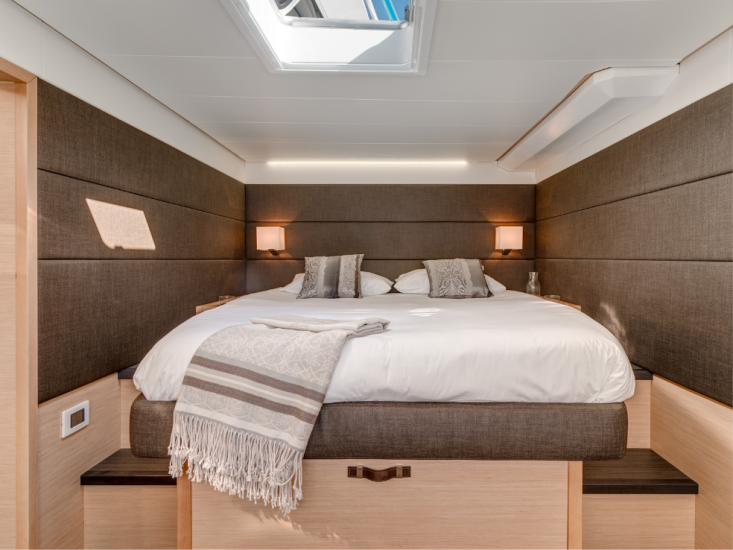 All of the cabins are equipped with to the absolute top charter standards, with their own toilet area, and just about anything you can think of, just look at the photos above. If you wish for luxury, this yacht is the absolute best Croatia has to offer. 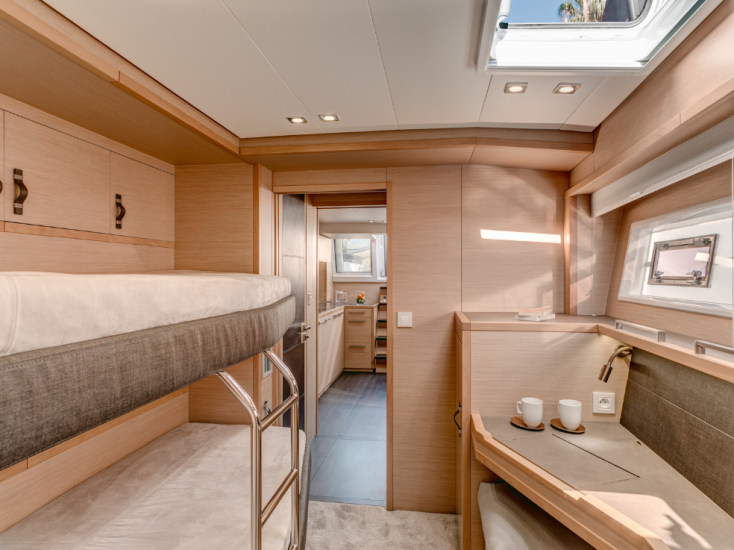 Enjoy your modern holiday cruising the beautiful Croatia with Lagoon 630! Here you can find basic information about Lagoon Power 630. Other specifications, can vary from boat to boat, therefore we recommend to search for particular Lagoon Power 630 from our database, in the destinations of your preference.